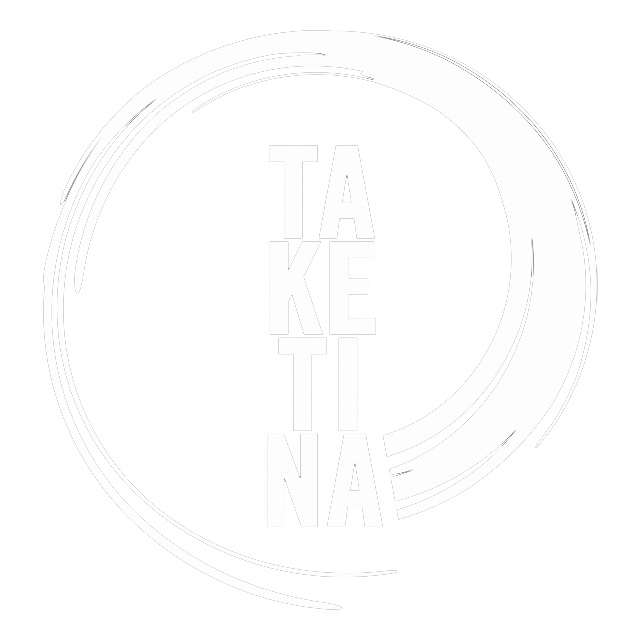 TaKeTiNa is a powerful and embodied method for developing rhythmic confidence – whether or not you consider yourself a musician. Experience a gentle yet dynamic meditation, building rhythmic layers through stepping, clapping and voice. 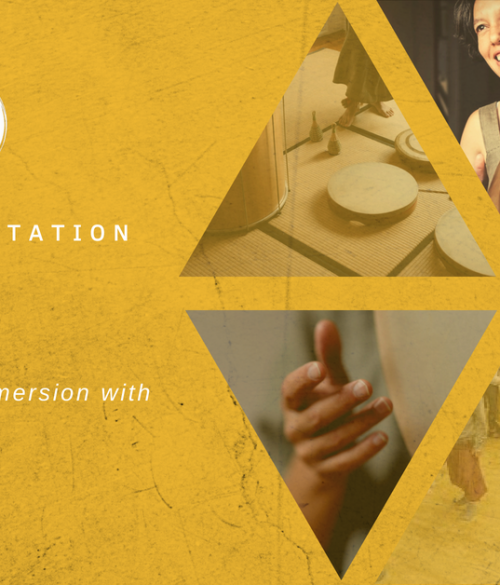 Ria is a certified TaKeTiNa facilitator – a cutting edge approach to embodied rhythm education developed over the last 40 years by world renowned rhythm researcher/educator Reinhard Flatischler. Her unique approach is imbued with a sophisticated understanding of the interconnection of intention, imagination, breath and movement through years of teaching the Alexander Technique to individuals and groups. She also draws on many years of immersion in Javanese and Balinese traditional music, and her training with master teachers around the world including Glen Velez (frame drum), the Gundecha Brothers (Dhrupad – classical Indian vocal training) and most recently with Reinhard Flatischler. She is also a highly regarded vocalist/instrumentalist performing her own music in Australia and Asia.